Motul Motor Oil - 8100 Eco-lite 5W-30 - Brakeswap.com - Friction for the Win! 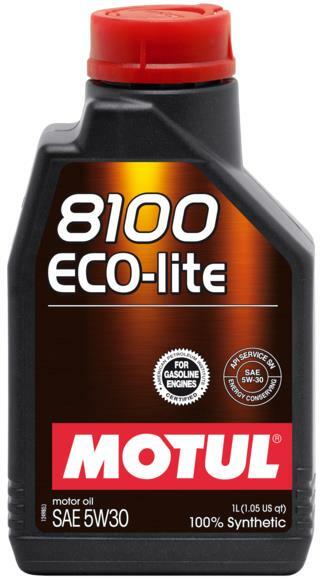 100% lubricant – Fuel Economy – for new Gasoline engines requiring a viscosity grade 30. Specially recommended for all new Gasoline engines HONDA, SUBARU and TOYOTA.